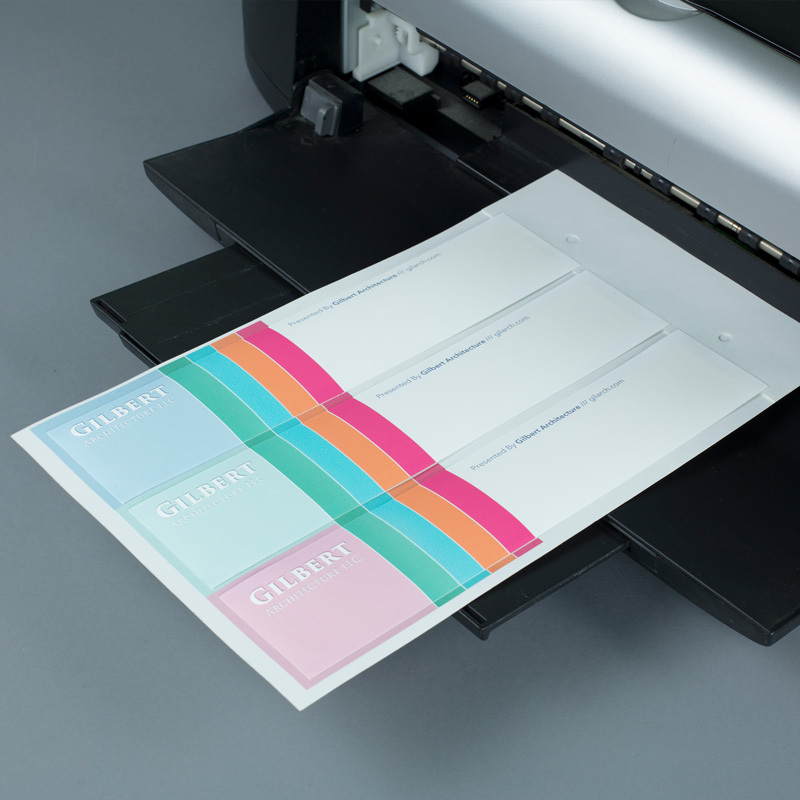 Fastback Image Blank strip is a thermal binding strip that you print on using your Ink Jet printer. Print custom strip in-house with logos, text, QR codes, photos, graphics, etc. 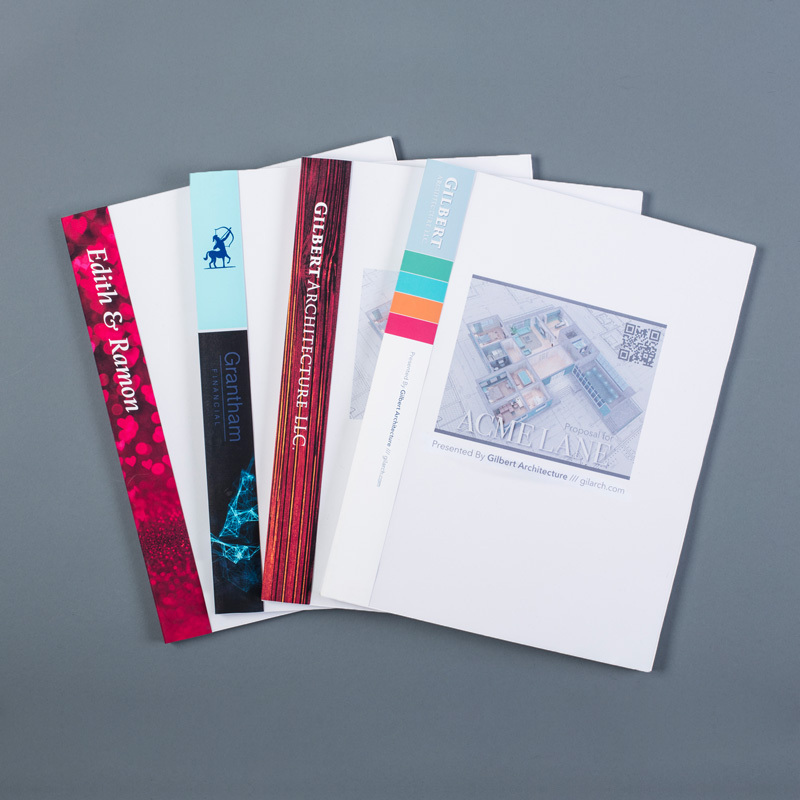 Strong, durable and easy to customize; you will never be disappointed using Image Blank Strip. Need Image Strip in volume? Consider Fastback Custom Image Strip!